Often, the first subject I tackle when architecting new services is that of the Host-Only Network. The pattern I outline here is used as a foundation for all my POC work. I usually design products to run on multiple hosts, but I like to do all the modeling from one laptop. Host-Only Networking allows for this by establishing a private network of virtual machines internal to a single host. In an Host-Only Network, the host assigns traffic for the network to a bridge, offering a device to use as a default gateway for outbound traffic. It also provides a route from the host to the internal network. As an example, I’ll use Vagrant and Virtualbox to launch a network of virtual machines internal to the host. This host-only network will be accessible only via forwarded ports (and those vagrant uses to ssh). After the sample network is built, I’ll explore the network some. Due to these 3 lines, the VMs will receive those 3 IPs on a network reachable only from my host. 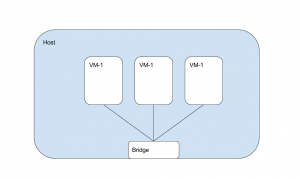 VM1, VM2, and VM3 will reside on their own internal network segment. This is the scope of our Host-Only Network. This could take several minutes, so now is a good time to fetch coffee. When you return, we’ll examine the network structure created by the host. Exploring the Host Only Network. First, we can examine the host. We’ll want to note a couple of things immediately. Namely, the bridge device and the route to the Host-Only Network. Use the ‘ip’ command to look at the available devices on the host. Since the VirtualBox router will assign the VMs to the 192.168.34.0/24 subnet, then we know to look for a routable bridge device with the address of 192.168.34.1/24. We find our bridge is called ‘vboxnet1’. It has it’s own ethernet address (assigned by virtualbox). It is, in fact, a virtual router created by VirtualBox for our Network. Use the ‘route’ command to examine the routes on the host machine. We set up the virtual machines to sit on the 192.168.34.0/24 network, so we look for a route entry with a Destination of 192.168.34.0 and a Genmask of 255.255.255.0. We can see that the route is available and points to Iface ‘vboxnet1’. PING 192.168.34.2 (192.168.34.2) 56(84) bytes of data. Success! So we can see that the Host-Only Network is, in fact, reachable from the host. Now that we’ve explored the host, we can examine what’s available on the VM. Since all these VMs are configured identically (with one notable exception that we’ll address later), we can log into vm1 and run our tests from there with the assumption that everything will be the same. We can run the ‘ip’ command to examine the devices assigned to the VM. We can see that we have a loopback (localhost), eth0, and eth1. When VirtualBox creates a VM, that VM typically resides on the 10.0.0.0/16 network an can only be reached from the host. 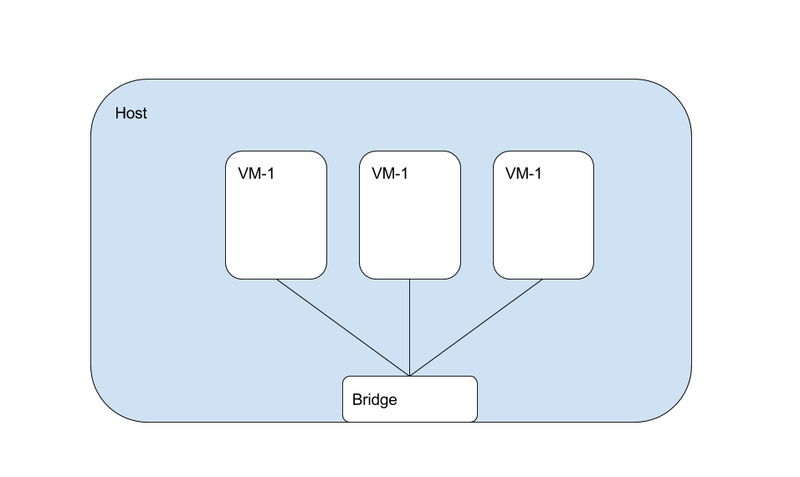 When a secondary, host-only network is created for multiple VMs to reside on, a new device is added to the VM. In this case, eth0 is the 10. network and eth1 is our Host-Only Network. We can safely assume this to be true because eth1 has an IP address of 192.168.34.2/24, which is the IP address assigned by VirtualBox and the IP network that the host’s ‘vboxnet1’ bridge device is attached to. Still using vm1, we can examine the route table next. Use the ‘route’ command to see the route table. It’s worth looking at all three entries. The first is the default gateway, with uses eth0, the interface created by VirtualBox to support the basic generation of this VM. The second is the 10.0.2.0/24 network, also on eth0. These two routes were originally intended to support all the traffic for this VM. However, we defined an eth1 in the Vagrantfile by requesting an Host-Only Network. To support the requested extra IP and Host-Only Network, an extra device and route have been added. eth1 has an IP on the 192.168.34.0/24 network and also has the route provided for it as the last route on the routing table. Due to routing priority going to the most specific route, the 192.168.34.0/24 network will be routed to eth1 instead of the default gateway. PING 192.168.34.3 (192.168.34.3) 56(84) bytes of data. PING 192.168.34.4 (192.168.34.4) 56(84) bytes of data. PING 192.168.34.1 (192.168.34.1) 56(84) bytes of data. 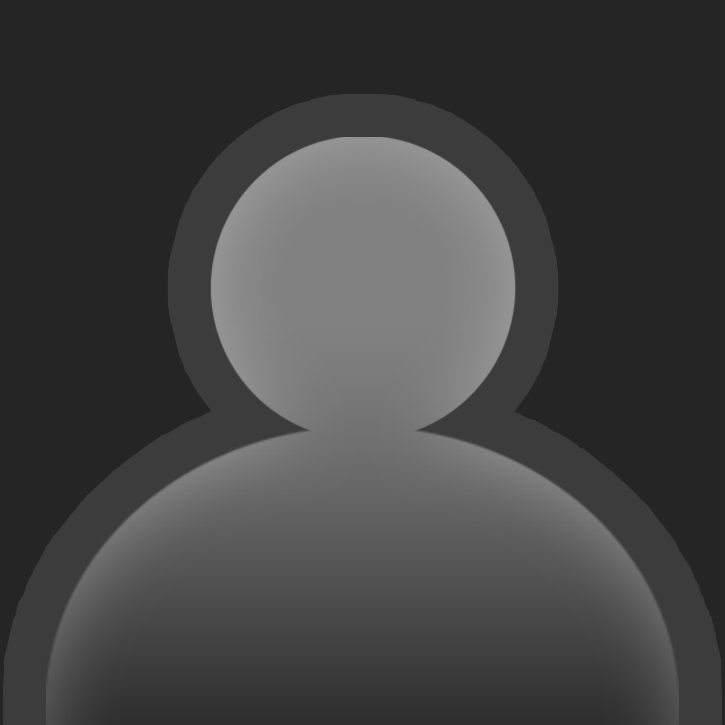 PING 192.168.33.13 (192.168.33.13) 56(84) bytes of data. Ping results and statistics show that all of these IPs are routable from within the Host-Only Network. In the case of the host IP or the 192.168.33.0/24 network, these packets are routed by the host’s routing system. However, if you were to attempt to ping this Host-Only Network from another host, the ping would be unroutable and would fail. That is the power of this type of network. In the output, we see that we’re listening on port 8080. The virtual router attached to it will forward the port through to the Host-Only Network. If we take a moment to log into VM3, which receives the forwarded port on 80, we can check that this port is also open. So we can see that the port is open. The last step is to use the local host’s browser to try out the forwarded port. Point the browser to http://localhost:8080 and see if it brings up the standard Fedora branded splash page for httpd (Apache). Thanks for reading this walk through of Host-Only Network. Armed with this Vagrantfile and advanced knowledge, you should be able to model any number of clusters and service patterns.